all. Of course, this depends on where you are in the world and your data plan. Here in the US, data plans are relatively inexpensive when you compare it to other countries, including our neighbors to the north in Canada. Data there is very expensive. So that 40MB for that 5 minute call may be simply too expensive in some parts of the world. Google, for their part, has been optimizing many of their apps to consume as little data as possible for this very reason. Duo is no exception and if video calls are simply too much, you can always use the app for audio-only calls which consume far less data per minute. That said, it is good to know roughly how much Google Duo video calls are going to cost you data-wise. That way you can plan on when you will have such calls to assure that you are on Wi-Fi. 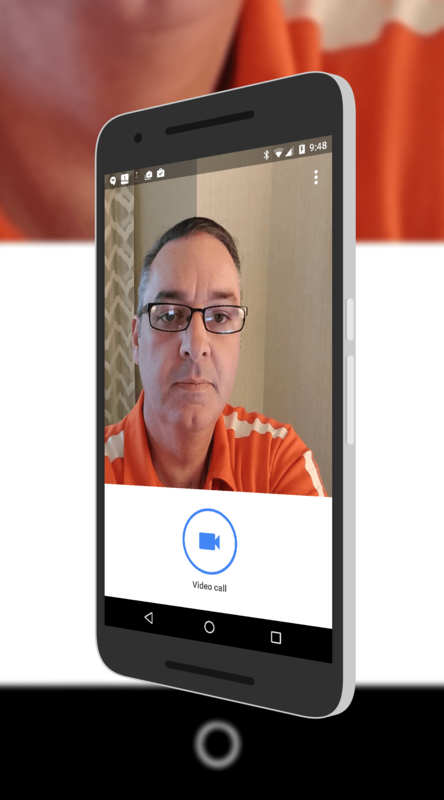 If you haven’t tried Google Duo, it is a free download in the Play Store. Do you think 8MB/Min is too much or just right? Leave a comment and let me know your thoughts.